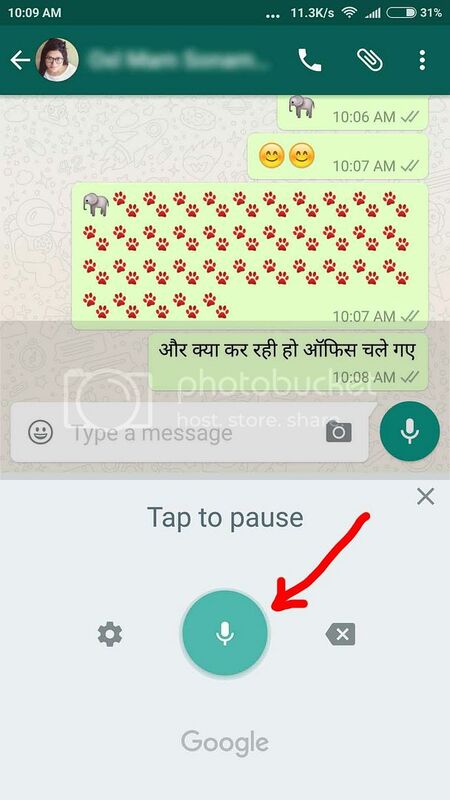 How to type in Hindi / English or other in languages with voice in whatsapp or in other applications in android based phones? 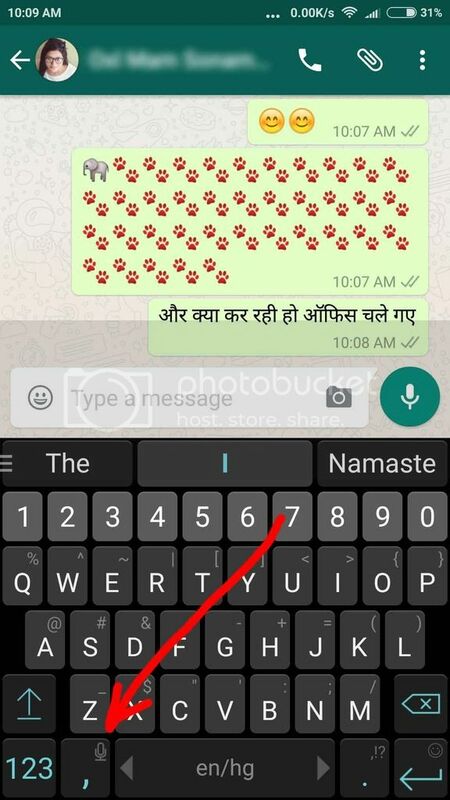 When on-screen typing keyboard appear, go to lower-right side of your keyboard and long tap the mic button for voice typing. (you can see the below picture to get an correct idea about where the mic button actually present on the on-screen keyboard). Now you can start speaking in English. Now enjoy voice typing in your favorite language.